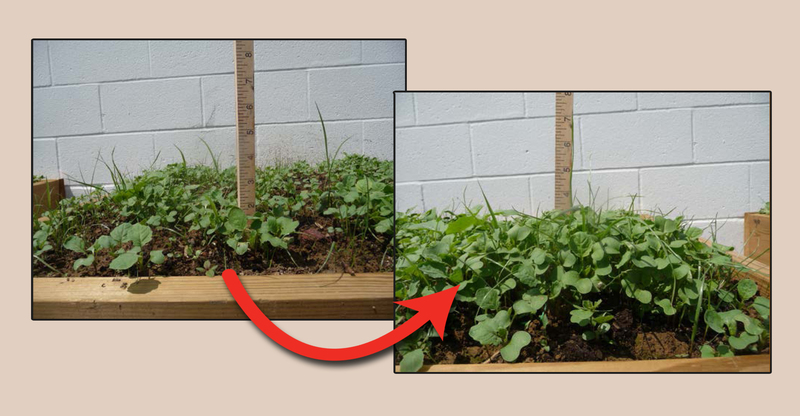 Healthy plants lead to a healthy herd! with Rackvantage Food Plot Enhancer! 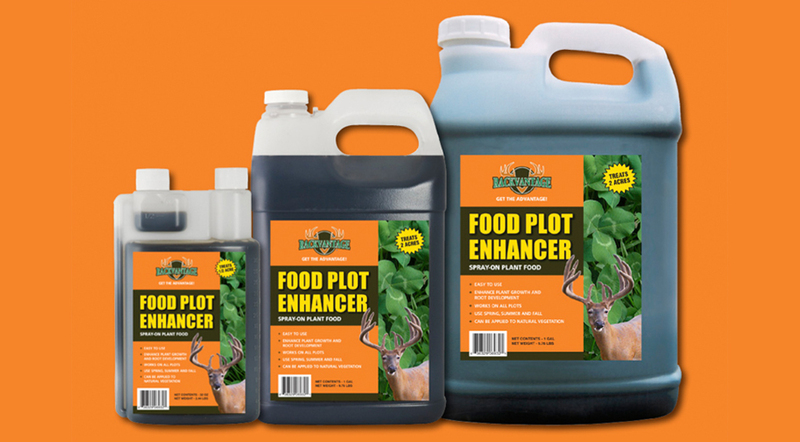 Rackvantage Food Plot Enhancer is an easy-to-apply spray-on plant food for food plots. It is more than just a fertilizer – it feeds the plant… and healthier plants mean a healthier herd! Learn more here. Buy Rackvantage Now! Click here or call (800) 978-6342. 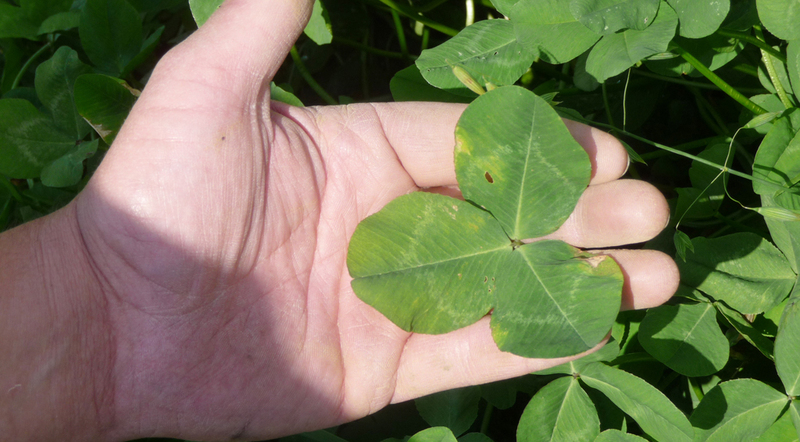 The Rackvantage team performs various field tests and trials throughout the country on a variety of food plots. Click here learn more. Check out Rackvantage performing in the field. See side-by-side images, hunting photos, watch videos, and read testimonials from farmers and growers throughout the country. Click to see Field photos, hunting photos, videos, and testimonials. Check out Paul Parker and Jim Strader as they discuss the positive affects Rackvantage has on the health of the herd and food plots -- on the Great Outdoors show, April 2015. 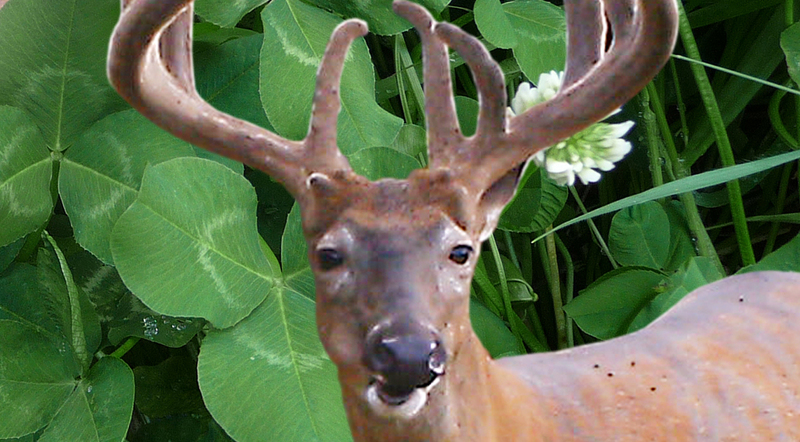 Listen here..
A Truly Revolutionary Wildlife Food Plot Product! Check out Rackvantage on Lights Out Outdoors ! Check out Rackvantage products on Lights Out Outdoors television show. The show provides an outdoor experience that is not only entertaining, but also relatable to the hunting audience. Through their stories, Lights Out Outdoors wants to educate others, promote our sport and hope to provide a positive influence for our community and industry. They strive to get the youth involved and encourage everyone to share their enthusiasm for the outdoors. Check out Paul Parker and Jim Strader as they discuss the positive affects Rackvantage has on the health of the herd and food plots — on the Great Outdoors show, April 2015. Listen here.